Saugy Performance puts your personal interests and objectives first and foremost. 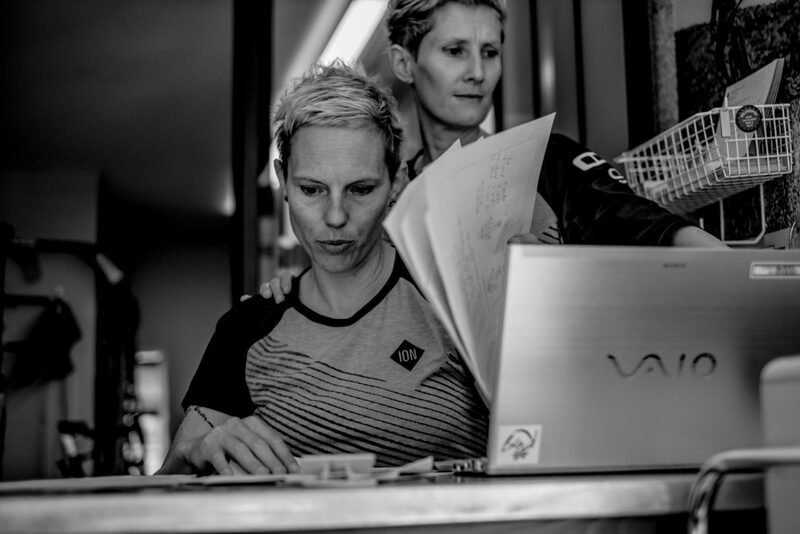 We are a team of professional women dedicated to sport training, MTB skills and guiding, sport injury recovery and sport massage who all work together. That means that you will benefit from the experience of all of us depending on your needs.